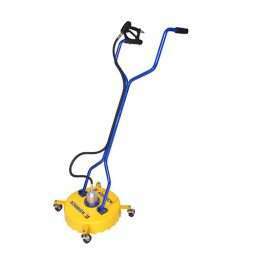 Works on a number of surfaces including, concrete, tiles, sidewalks and paving, without striping or causing damage. The unit has a lightweight polyethylene cover and runs on four solid wheels making it easily manoeuvrable, which reduces operator fatigue. 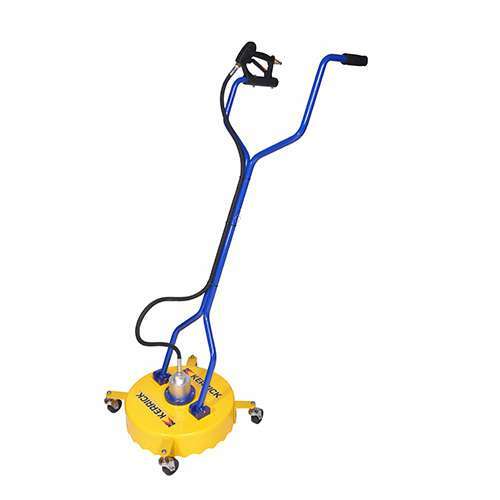 The 18” Whirlaway is a popular surface cleaner for schools, retail outlets and office parking areas, warehouses and factories. It’s an easy to use, effective and cost efficient solution to maintaining Australia’s public areas.